Kitchens are vital assets to the majority of pubs in the UK now and in many cases they are leading the way across foodservice. 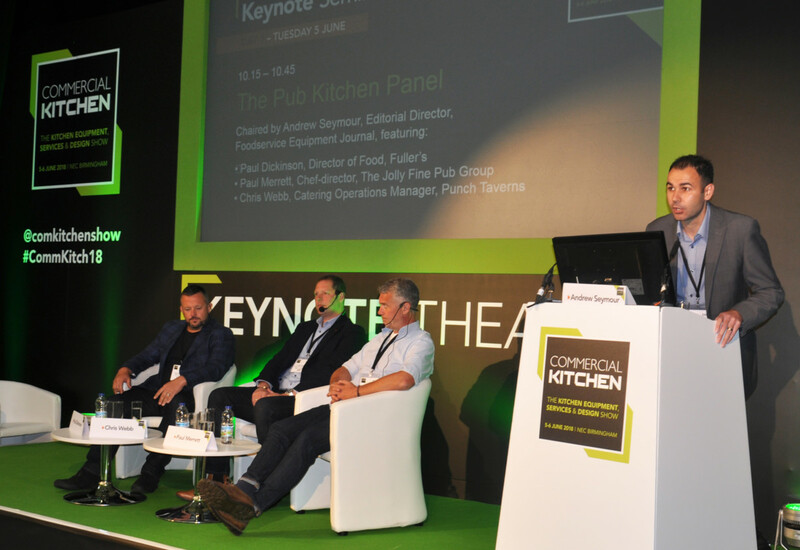 At the Commercial Kitchen show, FEJ editor Andrew Seymour chaired a panel discussion featuring some of the leading names in the sector as they revealed how their kitchens are evolving and what shapes their purchasing decisions. When it comes to your kitchens, do you try to achieve a standard template across your estate or take each site on its own merits? Paul Merrett: I am the baby of the pack here because I own three gastropubs, so it’s not really an estate — it’s in a state but it’s not an estate! I made a conscious decision to employ talented head chefs, so I see my job as mentoring, teaching and coaching but I don’t put menus into their heads. All of our menus are different — my job is to take an overview and make sure that our ethos and our food policy has a connection between the three sites. Chris Webb: We currently have four menus that work from a template and we try to keep them as simple as we possibly can. We try and stay away from specialist equipment that is only used for one thing. The only variation is that the template varies by the volume of food that’s predicted, so it might be three fryers versus five fryers, and more refrigeration, but other than that they are pretty simple kitchens. And we find that works best for us. 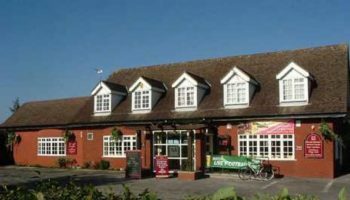 Paul Dickinson: We have got 200 pubs and 200 different menus. When you buy listed premises you’ve obviously got the size of the operation and the restrictions to factor in but when it comes to the type of kit we use we are very loyal to our suppliers and the focus is the standard of the food. We have got 1,200 chefs and we teach them standards around food but, like Paul said, we don’t tell them what to put on the menu, they have banks they work from. So the equipment has a purpose, it has got to be easily cleaned and everything else but if you want to create a great working environment for chefs then that is where the starting point is, and the customer is the target. You have been heavily involved in redeveloping Fuller’s kitchens over the past few years. What sort of investment has that entailed? Paul Dickinson: We have spent a lot of money and with the managed estate we are 75% thoroughly invested. Now the challenge we face is getting more people into the kitchens, but I am very proud of the environment the chefs can work in. An average kitchen, just on kit, we would spend £100,000 and that’s the cookline and the fridges but it doesn’t include flooring. We have very firm measurements between the cookline and the fridge to make sure that the individuals working there have the right space and we are very thorough on all aspects of HACCP and the point the product is delivered to when it is cooked. We want to make sure that you are not trying to put too much in a small box. L-R: Paul Dickinson of Fuller’s, Chris Webb of Punch Taverns and Paul Merrett of The Jolly Fine Pub Group. 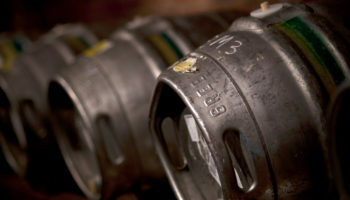 What would you say are the main priorities when it comes to making sure that a pub kitchen is operationally efficient? 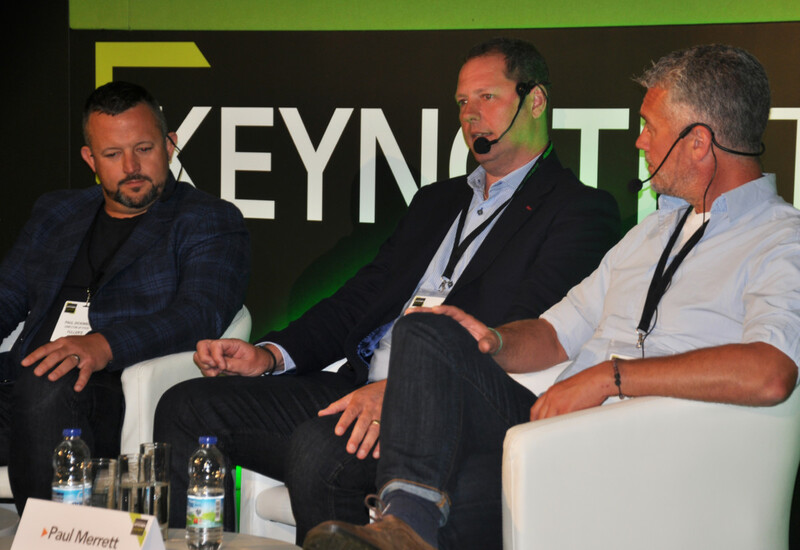 Chris Webb: It needs to deliver what you want it to deliver, first and foremost, but one of the big considerations we have is how many will it to take to work that kitchen, not only at peak times but at quiet times of the week. If you are using an island suite you’re going to need three or four chefs in there to get around it, so we look at the ergonomics of the kitchen as well. At quieter times you can actually reduce your labour but still deliver the food, that’s quite a key point for us. And space again is a factor — shoehorning kitchens in is unfortunately what you have to do when you are dealing in pubs. 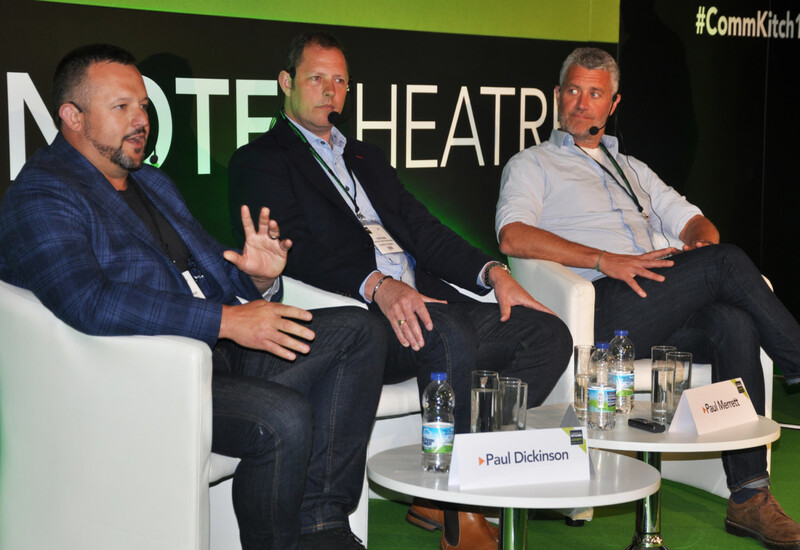 Paul Dickinson: The ergonomics and how many covers you’ve got and how many trends you can do are key questions, but I think storage is also important with the way that health and safety is going at the moment — with allergens to think about have you got the right space to store product? The other key thing is the pass — how many plates can you do every 10 minutes and ensure that the standard is not questioned? I say to the team that in France they don’t release champagne until its perfect and it should be the same in the kitchen. Paul Merrett: Well, space is the obvious one. I haven’t built a kitchen from scratch, I have inherited kitchens and then tried to modernise them and make them fit for purpose. We always look at our maximum services — how do we run a kitchen when we are at absolute full pelt and make sure that we can deal with that. We also don’t go in for loads of specialist equipment, partly because I don’t think we are going to employ chefs below head chef level who are necessarily equipped to use it. So we keep things quite simple, although that doesn’t mean that you can’t be fairly adventurous with the menu. I think all of us are old enough to remember that actually you can work in a very basic kitchen and achieve fantastic food, so it doesn’t always have to be about the most technical equipment but we would always look at our volume. You touched upon space, which remains a challenge for pubs. There is a view in the market that operators are typically now expected to achieve 20% more output from 20% less space. Do you just have to accept that the footprint you are allocated will carry on shrinking? Paul Merrett: Well, we have been quite adventurous, so we’ve stuck a kitchen in the garden in the build-up to the busy summer period. We are just building a test kitchen in a basement so that we can actually run recipes through without having to interfere with the service that is going on upstairs. I think you have to be a little bit imaginative — we have had barbecues in the car park, we make do. Chris Webb: If we need to we will extend kitchens, but we do a lot of menu engineering as well. We put certain dishes on the menu at key times because we know what people will go for, which makes it easier for the throughput of the kitchen. You just have to be clever where you use hotspots on menus and things like that. It is difficult to get a return on an extension on a kitchen, but if it is going to be a real benefit and lead to a massive uplift in trade we will. Paul Dickinson: We will fight for our right space, but I think menu engineering is the key thing. You need to understand your peak times — Sunday to our businesses is worth a lot of money so we base a good Sunday on doing a couple of roasts but we might not have steak on the menu. It is about being savvy and it comes down to the customer. 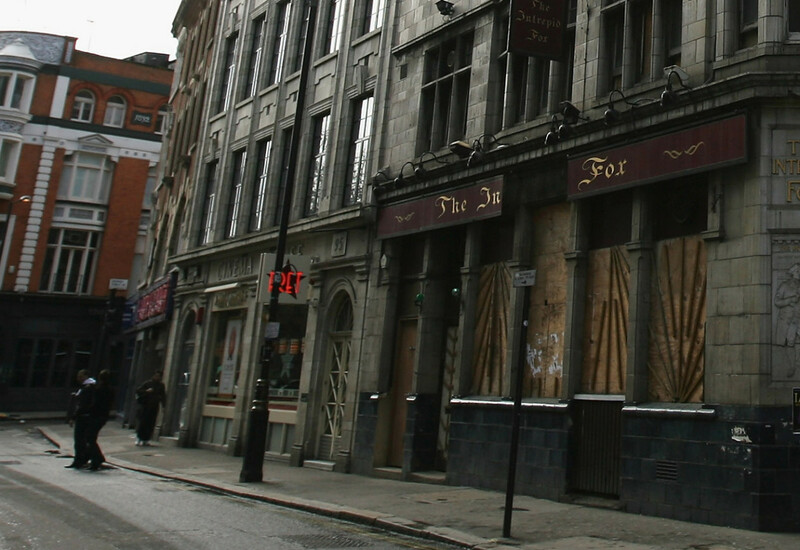 A customer in the City will have less time for lunch than a customer sat outside in a destination pub. It is getting the balance right — every business is slightly different but you’ve got to keep the values in line with what you want to achieve, so it’s very thought-through. 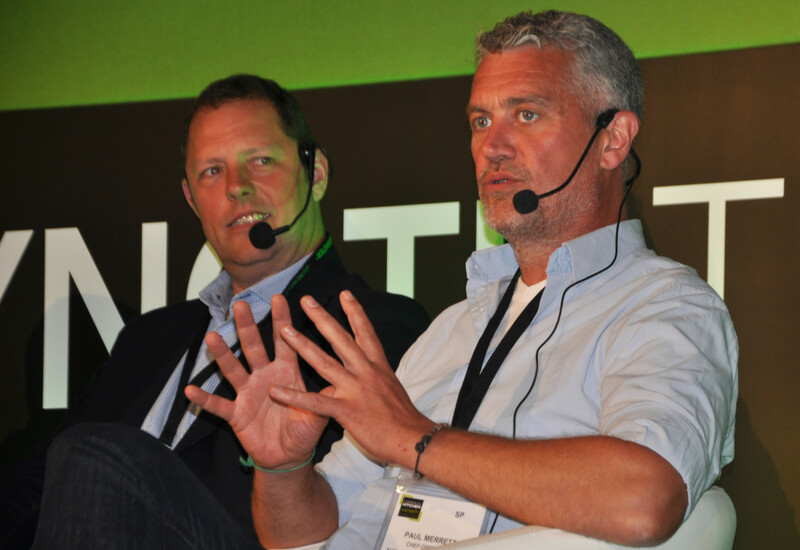 Paul Merrett takes a “pragmatic” approach to equipment choice. 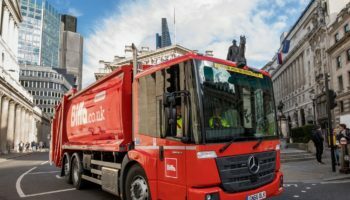 Paul Dickinson: Yes, there are about 130 of our pubs that deliver 90% of our food turnover. And the head chefs are established and they’ve got established teams. The team have a matrix so we achieve a balanced menu, but the evolution and creativity of that menu and dishes is all done by the house. One of the things that I am the guardian of is all our ingredients and suppliers, to make sure we get the right product at the right time, but then the focus is on training the head chef and training the team so that they have got the tools and the processes to go back to their pub and evolve the menu for the customers. In the early days we would have a big spring and summer change but now it is consistent evolution. If the weather changes we can adapt to it and so on and so forth. It has taken a lot of time to get to where we are, and we are far from perfect, but I think having chefs involved and owning their menu makes it personal. Our chefs run our businesses in the sense of the food. What about at the Jolly Fine Pub Company? Do you adopt a similar mentality? Paul Merrett: We are much smaller and have a much looser management of this. Like Paul, one of my jobs is very much the management of the suppliers and I am fairly rigid about that. But in terms of the menu it is a constant, rolling change; we are very seasonal, so asparagus comes in, we do it to death, we take it off and we don’t use it again for another year, so we are always reflecting the seasons and the seasons are fixed dates. We have a core of what I would call the ‘big-hitting’ favourites, such as the burger, the steak, the fish and chips, and we have a fairly standard method of cookery and presentation across all three. The more creative stuff is very much worked on with me and the head chef. We have a small test kitchen so they will do up the dishes, we will eat them together, we will make some changes, we will look at costings and then we will stick them on the menu. If something doesn’t work, we take it off. We are small enough to make those changes very easily, which is to our benefit. Catering equipment manufacturers have made some huge gains in recent years when it comes to product development, energy efficiency and footprint. What criteria is most applicable to you when selecting a piece of kit to roll out to multiple sites? Paul Merrett: I’m a cook so I would love to go out and buy the most up-to-date and trendy piece of equipment for every job in the kitchen, but we have to take a far more pragmatic view because we need to get five or six years out of it. It has got to be something that is really going to make a difference to the peak days that we operate. A Rational oven, for instance, is great for us because we know it is a really reliable piece of kit and we are going to get lots of usage out of it. But putting a smoking oven in the garden, that might be nice for the head chef and a bit of fun, but it’s not really going to impact that much on our business. There are three of us who own the group, it is all our own money and there are no investors, so we make very sensible decisions. Chris Webb: Like I said earlier, we try and keep things pretty simple just so that we can fix and flex a menu. The key criteria is how many dishes on the menu you can utilise that bit of kit for. If we are putting a chargrill in just to do a pork chop, we wouldn’t do it. We’d have to ask ourselves are we going to change the menu to all chargrill meats and really get the most out of that bit of kit? We have been looking at Thermodynes but actually we don’t have the volume in any one site, in my opinion, to warrant them so we have put that on the back burner for now. I am currently looking at fridges and trying to get the efficiencies of those, but generally we need to keep it simple so we can put different dishes on the menu simply and not with a piece of equipment redundant, which historically has been done. 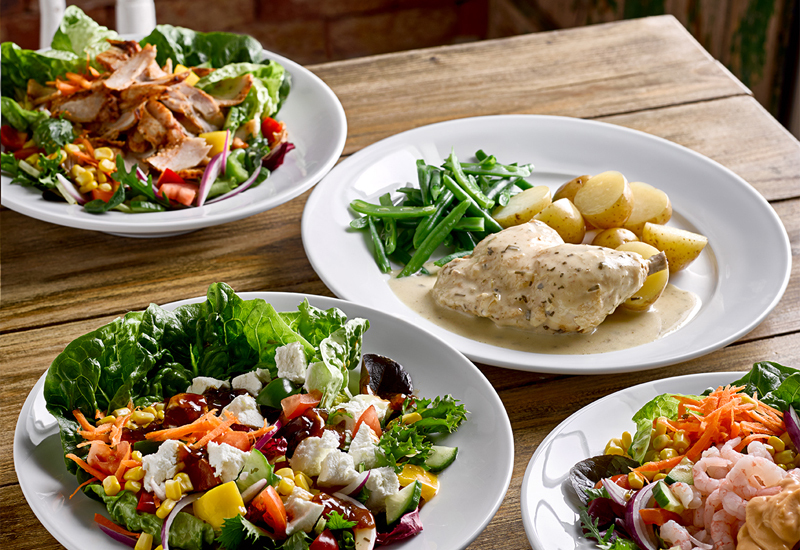 Pub chains are looking for kitchen equipment that can deliver multiple dishes across rapidly-evolving menus. In terms of refrigeration, is your focus on finding equipment that will bring down your energy costs then? Chris Webb: Yes, if I can go to the board with a fridge that saves them 30% annually on electric, for example, why wouldn’t they? They will quite happily sign that off. We now use Synergy Grills in some of our pubs. Firstly, it’s a great product but it’s also because the gas usage is far less than a traditional chargrill and they are easier to keep clean, so it was a pretty simple decision to get that signed off. A lot of businesses talk about ‘future-proofing’ operations. How different will your kitchens look in five years’ time? Paul Merrett: I think our kitchens will evolve in terms of equipment and personnel, but I don’t think they are going to take a dramatically different course so I wouldn’t expect too much change to be honest. Chris Webb: I think the kitchen kit itself will remain pretty static, we will evolve it for better things that come along, such as refrigeration, but I think it is the product on the menu that will evolve massively, not the kitchens. Anything that goes on our menu now for vegetarian is vegan and, if we can, gluten-free. We try and combine all categories into one or two dishes rather than getting new kit in for separate areas. Paul Dickinson: Warranty and service is a vital thing to think about for the future of all kit. The second challenge we all have is the Food Standards Agency and the lack of clarity they sometimes bring across, and I am frequently challenging them on that. And finally, one that is close to my heart at the moment is extraction. If there is anything that we need to change in the next five years it will be extraction.